Marvel or DC? When it comes to films, that answer is pretty clear. Though it’s had plenty of bumps along the way—Age Of Ultron, anyone?—the Marvel Cinematic Universe has proven itself to be clear-eyed, emotional, and just a lot of damn fun. 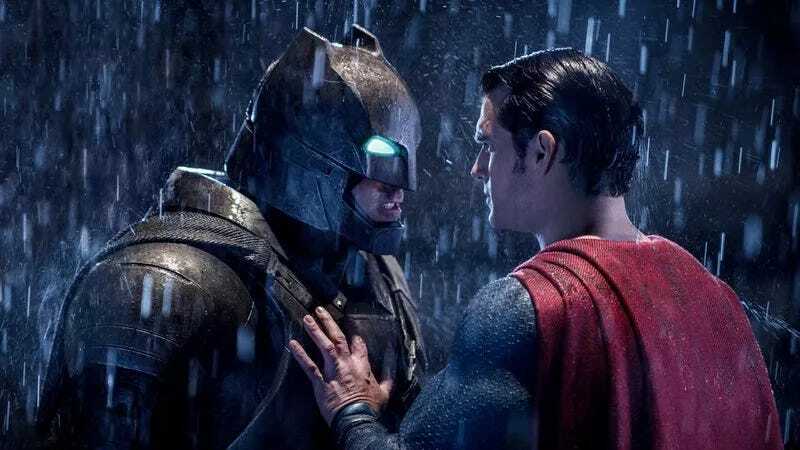 The DC universe, on the other hand, is a slog, with iconic characters like Superman and Batman tumbling into a black hole of bland writing and incoherent action. Still, it can be hard sometimes to articulate just why Marvel flicks are so much better than the latest DC batch, which is why the latest video essay from Nerdwriter is so essential. In it, he pinpoints, using specific examples, how the action set pieces lack not just personality, but any attempt to adhere to basic physics. In Marvel movies, each character’s physical form and powers are measured against each other, with every blow landing in a way that’s believable to the character. In the essay’s words, DC’s characters are nothing more than “blunt instruments,” with the fight scenes often devolving into a flurry of punches. Watch the full essay below.